CompTIA Project+ is a globally recognized project management certification that identifies qualified and quality project managers. 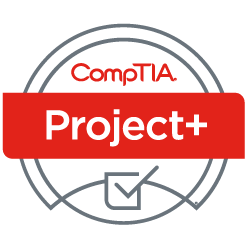 CompTIA Project+ is ideal for professionals who need to manage small or big projects but also want to gain essential management skills. Project+ is more versatile than many other certifications because it covers all essential project management concepts that reach beyond the scope of any one method. The entire project life cycle from initiation and planning through execution, acceptance, support and closure. CompTIA Project+ gives project managers the skills necessary to complete projects on time and within budget, and creates a common project management language among project team members. CompTIA Project+ certification of project managers and team members can help to create a project management culture in large and small organizations. This test also covers the business and technical project management skills needed to successfully manage business projects. It emphasizes getting buy-in from stakeholders, proper scheduling and budget control. 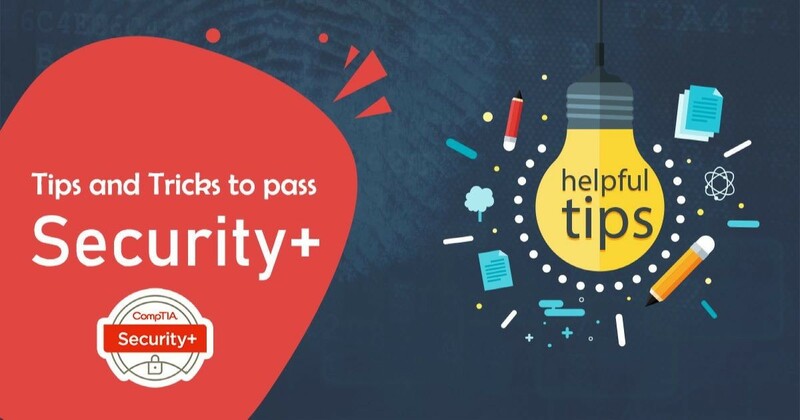 CompTIA Project+ is recommended for anyone who is venturing into the project management field or for any project managers looking to refine their skills.